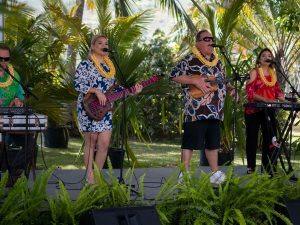 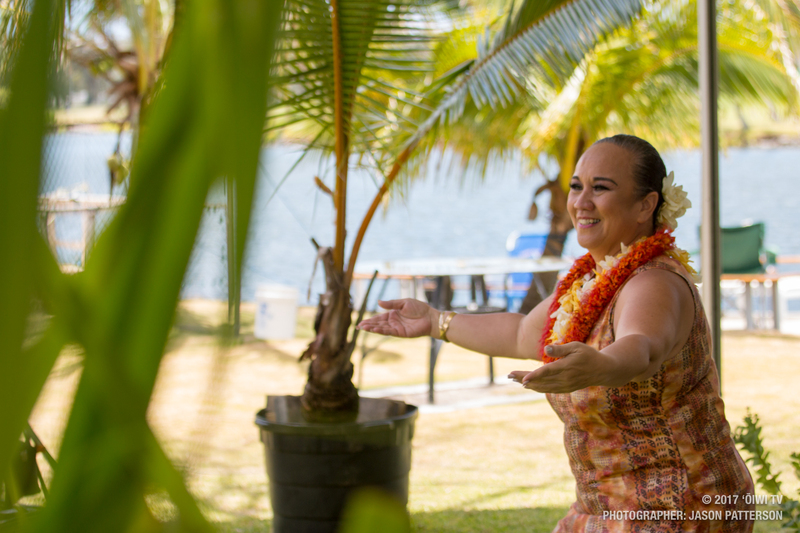 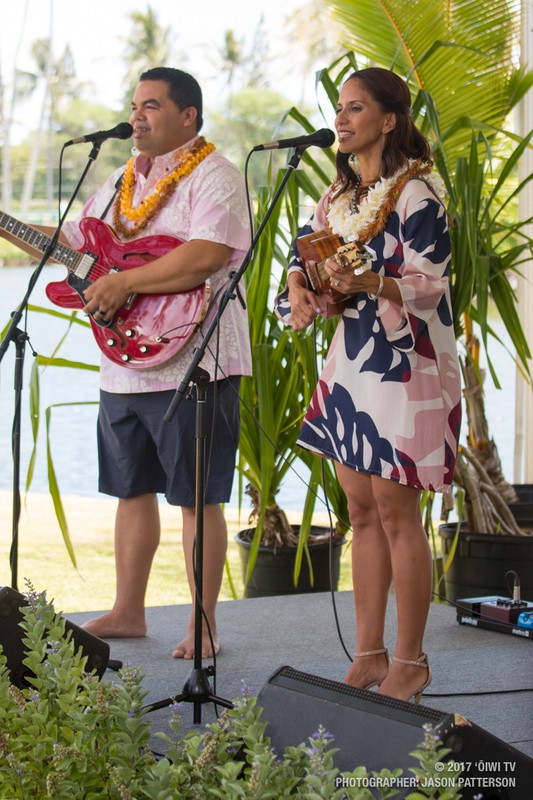 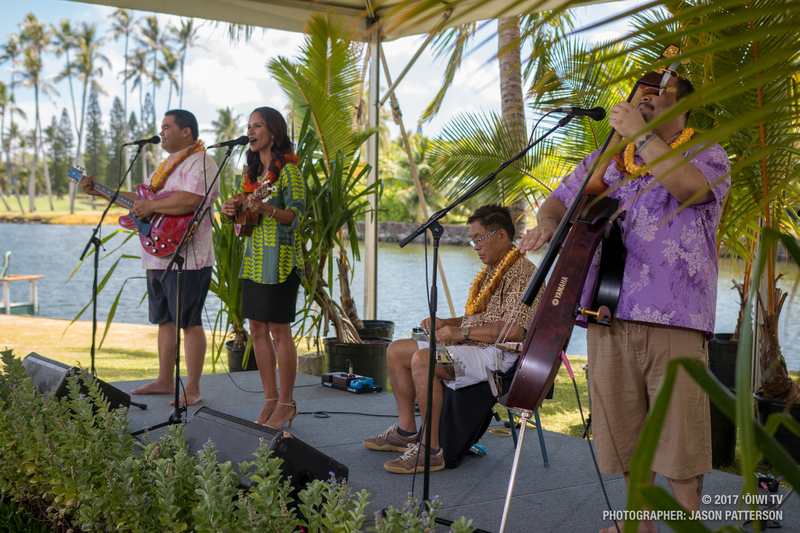 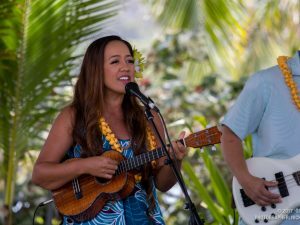 ʻŌiwi TV’s original music series “Mele ma ka Lihiwai” presents its tenth episode located at Kaʻelepulu river in Kailua, Oʻahu. 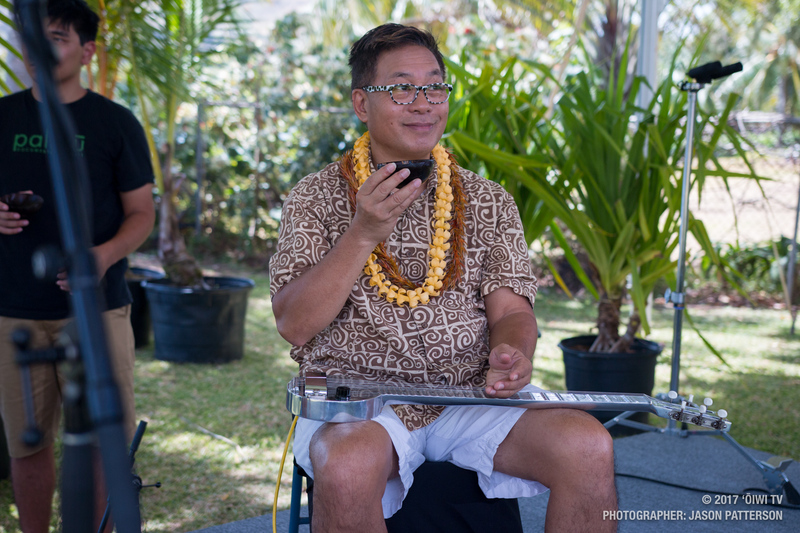 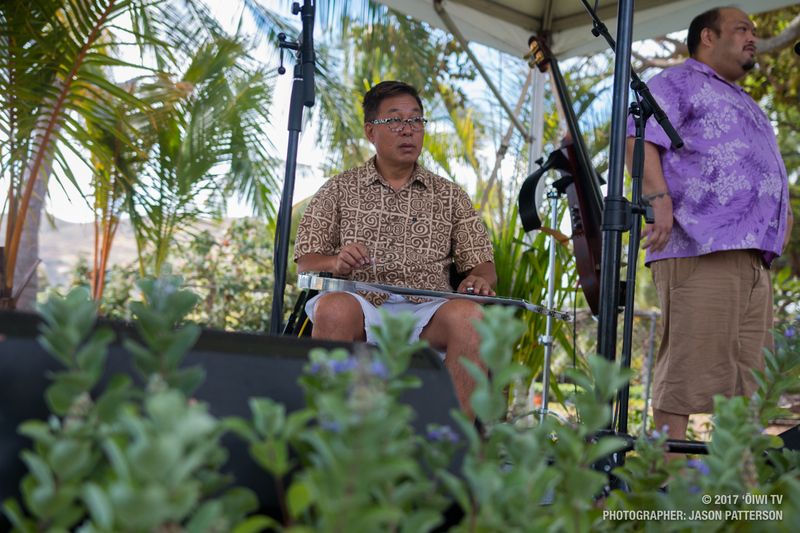 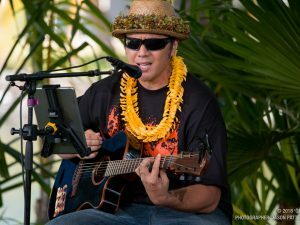 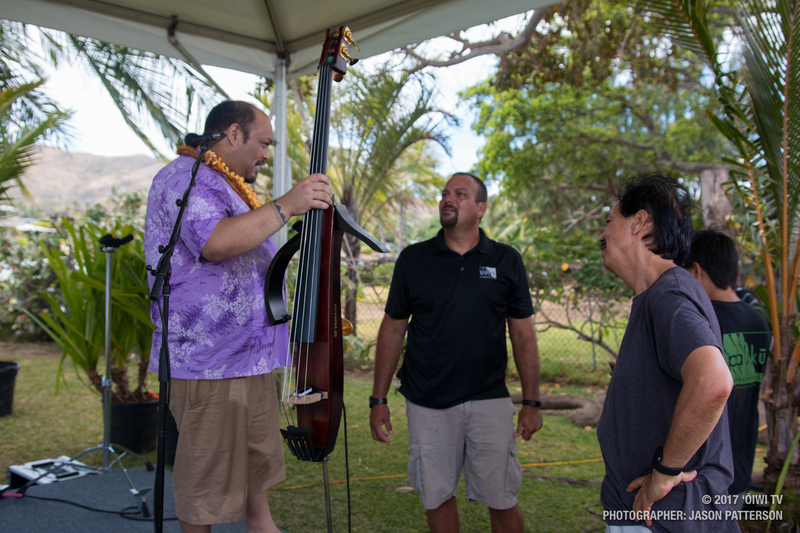 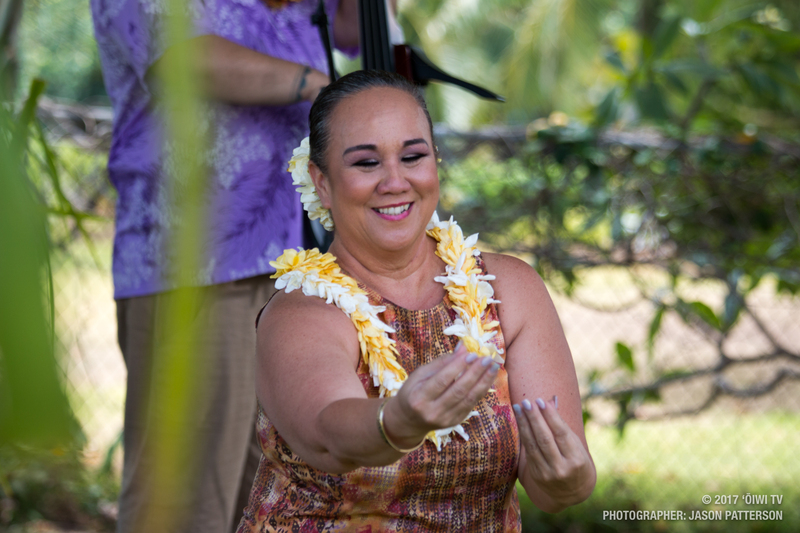 In this episode, we are joined with the very talented Pōmaikaʻi Lyman! 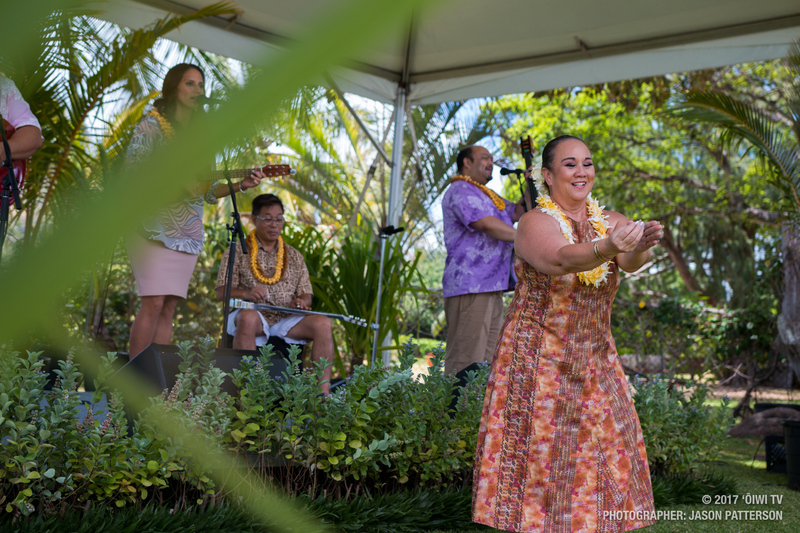 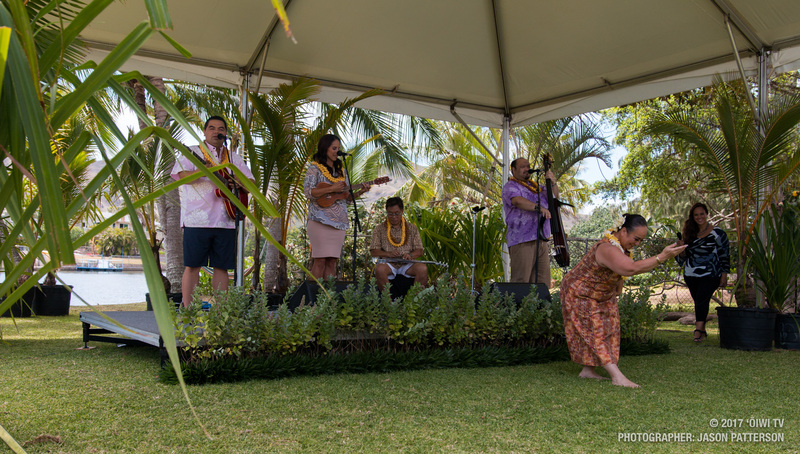 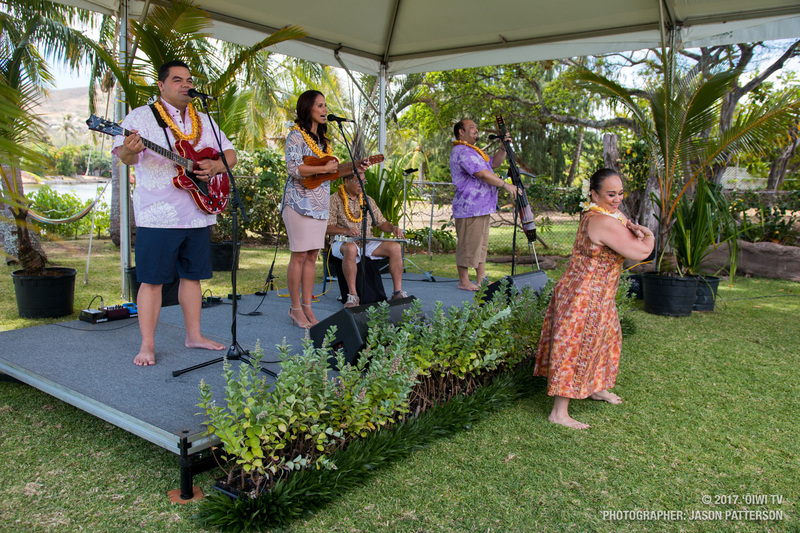 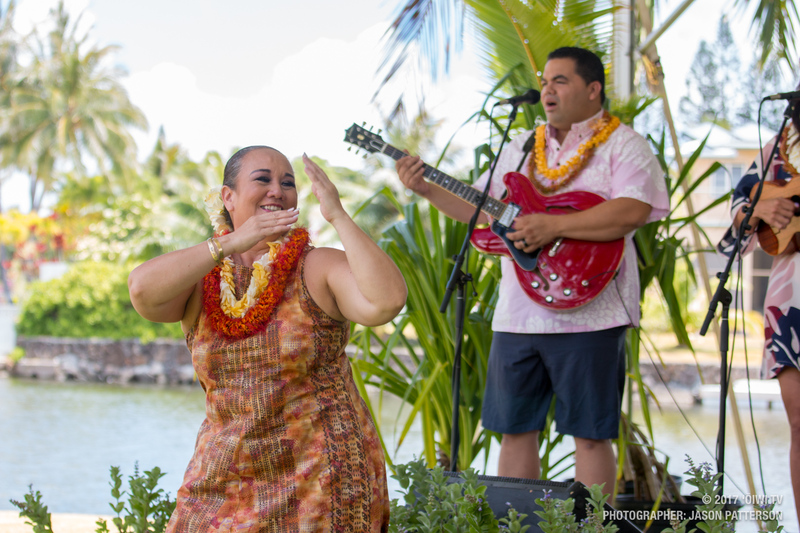 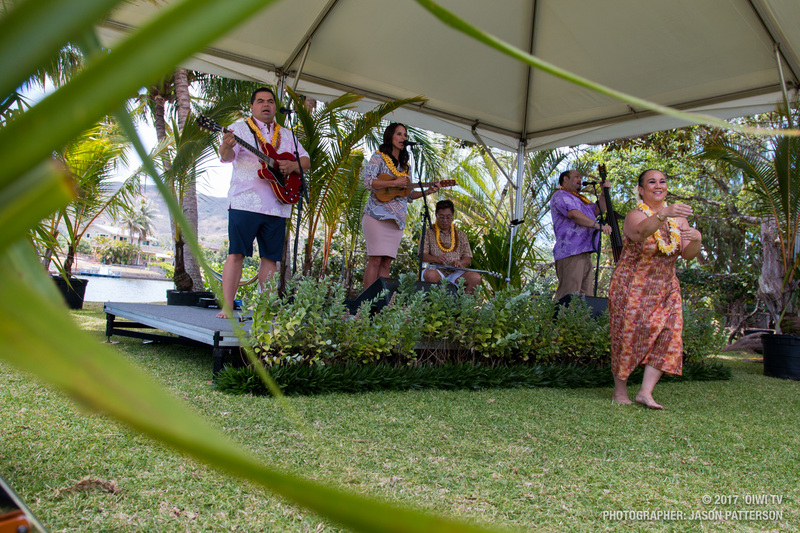 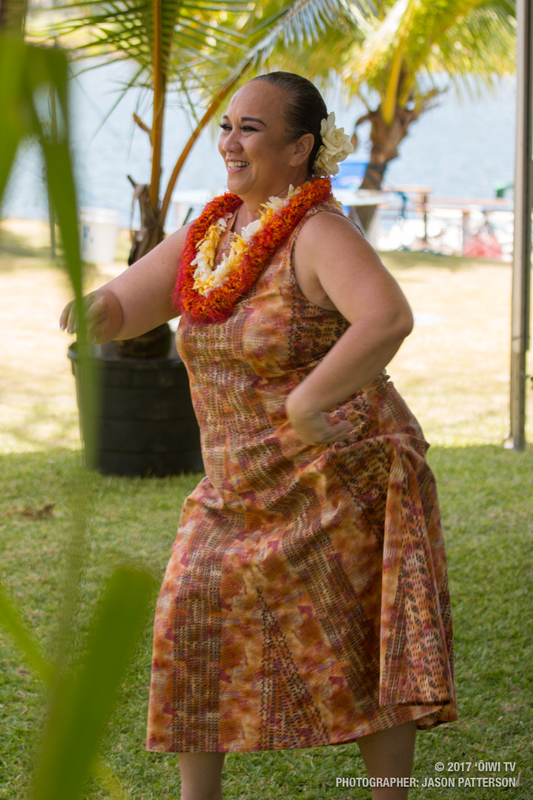 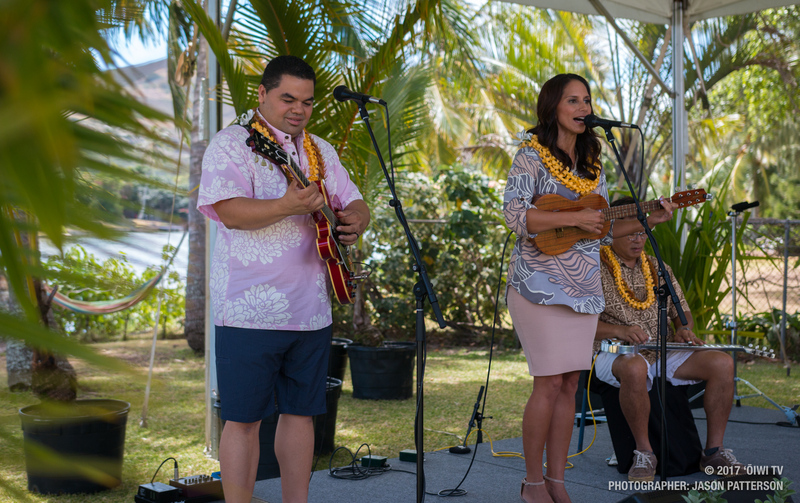 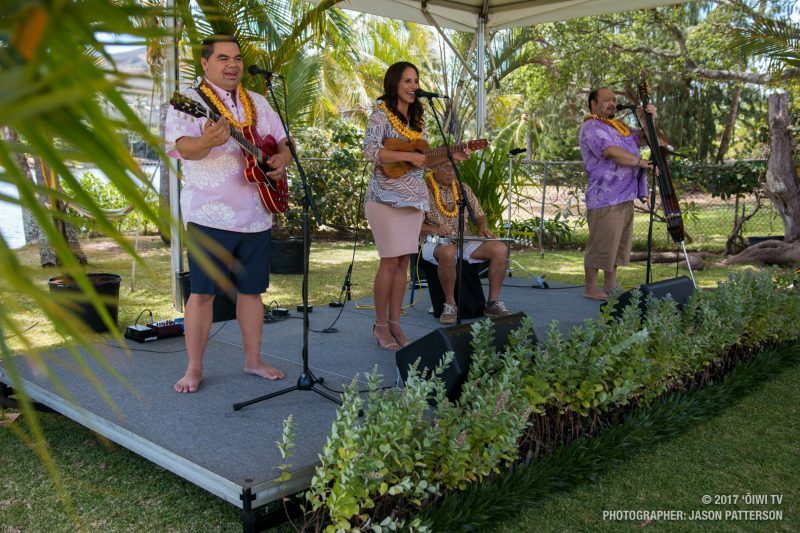 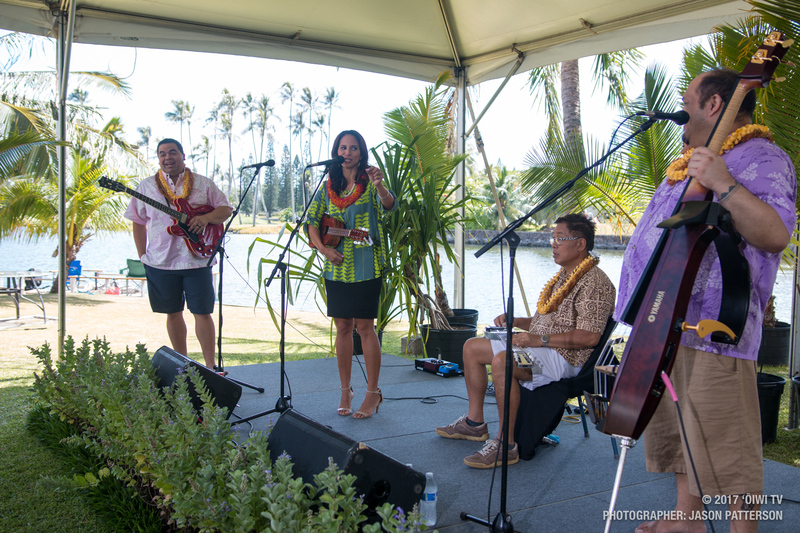 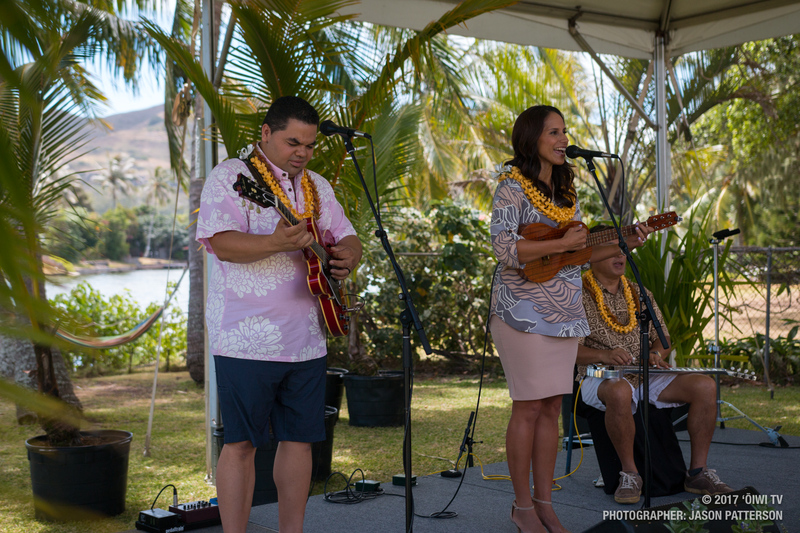 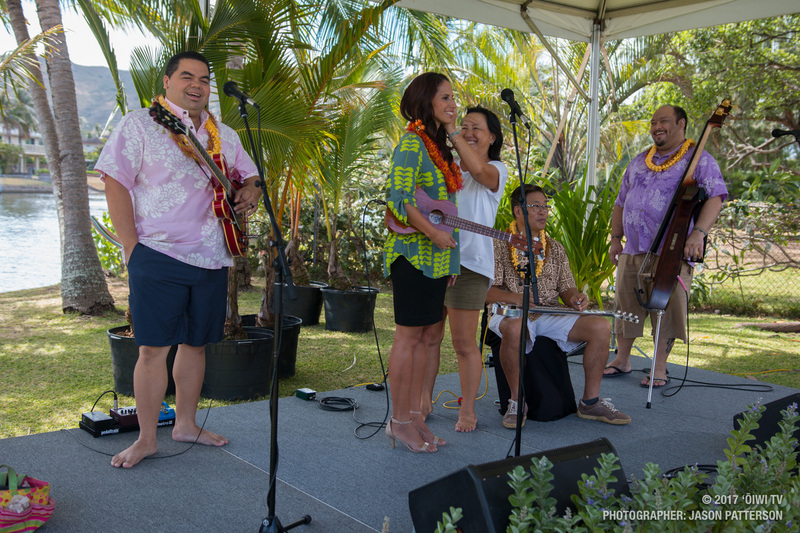 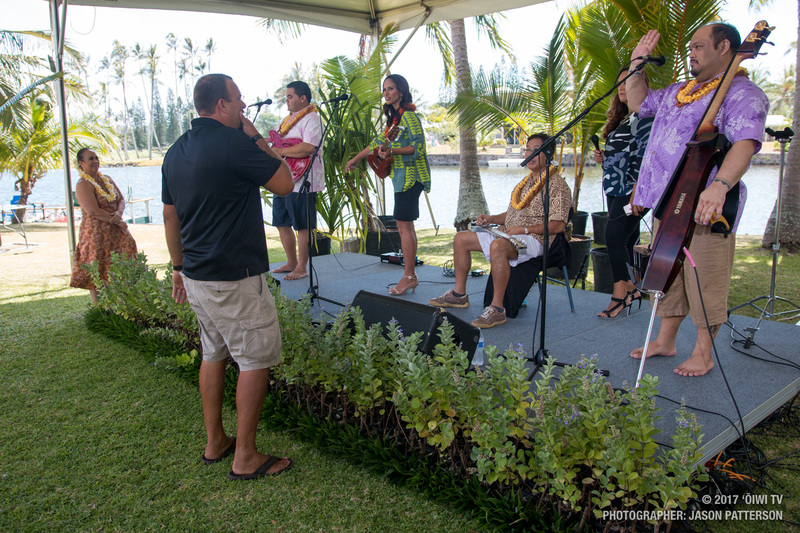 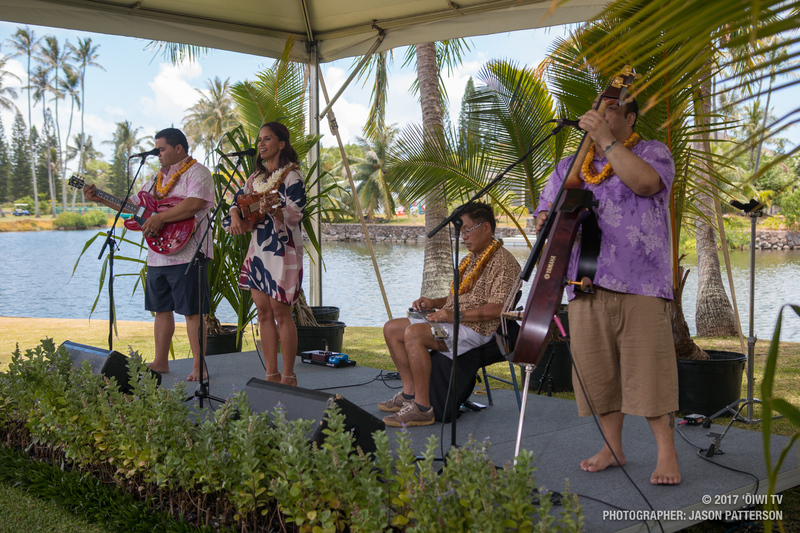 With her are other well-known musicians, Halehaku Seabury, Keao Costa, and Alan Akaka, as well as cousin and hula dancer, Hauʻoli Keawe-Aiko. 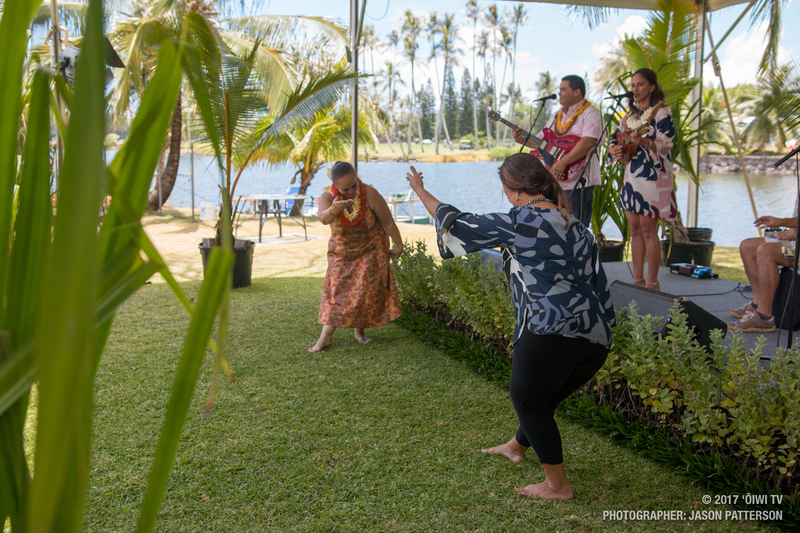 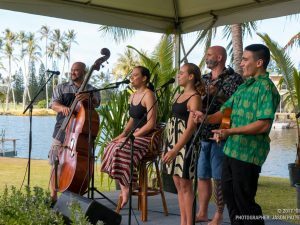 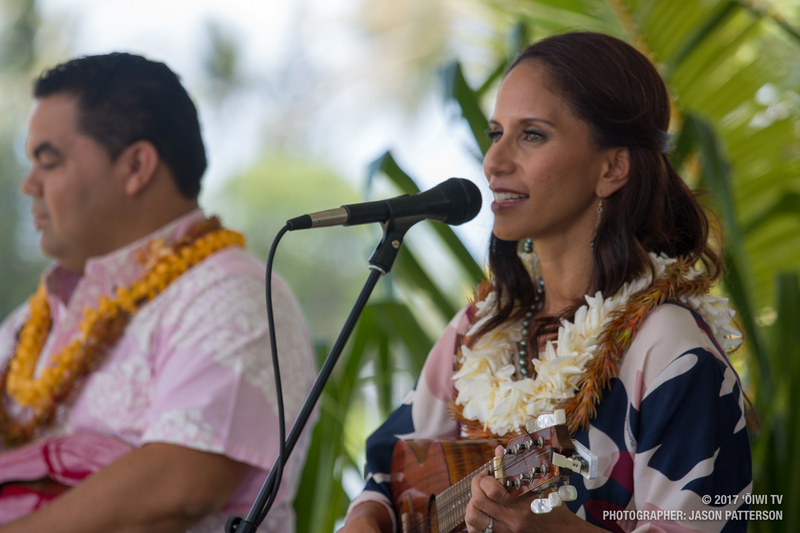 Throughout the episode, our host Amy Kalili strings together the beautiful mele with walaʻau, or talk-story sessions, with Pōmai that highlight the stories behind each mele performed.